When the internet is replete with buzzwords like “Snackable Content”, and “Food tech”, here’s a startup that combines the two, quite literally. Food is sacred to Indians and a cup of tea is imcomplete without munching on some “Namkeen” (Savoury Snacks). Each region in India boasts of an array of its own special savouries and its variations and Ankur Phadnis is bringing all of them to you, at your doorstep. A marketplace for traditional Indian snacks, Namkeenwale aims to marry tradition with technology by bringing the savoury tastes from Indore -the heart of India to the rest of the country and even internationally. 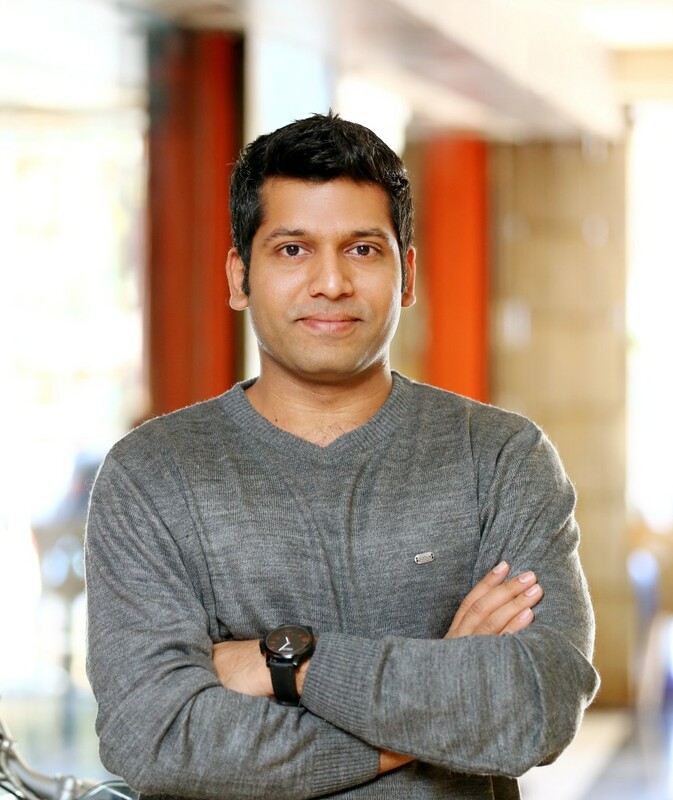 Ankur Phadnis, who hails from Indore and is an engineer is an unlikely founder too. After completing his engineering, Ankur worked in an IT company for over 3 years. His entrepreneurial bent of mind eventually motivated him to quit his job and to set out on an entrepreneurial journey. He started a software consultancy firm and simultaneously also hit upon the potential of tapping the vast snacks industry in India, largely unorganized and cottage or dominated by players like Haldirams. Believing that there’s tremendous potential for food and savouries in the e-commerce segment, Ankur began doing his research on what areas would be lucrative. He saw that the section of authentic ‘snacks and sweets’ was blank. Regional savouries, especially from the Malwa region of Madhya Pradesh and Ratlam were difficult to procure in other parts of India and even if available, not authentic. Ankur’s software background came in handy when building the website. Even the laborious task of sourcing and partnering with the right sellers, packaging and logistics partners has been ironed out by this solo entrepreneur. To take the venture ahead and make it a scalable and profitable model, a strong team network of IT and operations is one of his major challenges. 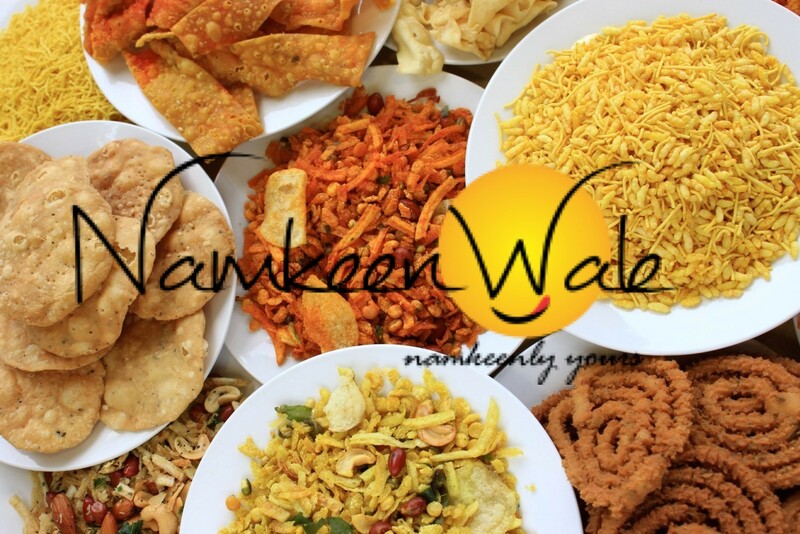 Today Namkeenwale is a one stop solution for a variety of delectable snacks- from the Ratlami Sev or to the tangy and highly sought-after Ratlami Namkeen. Namkeenwale has also added home made chocolates to its fold. While completely bootstrapped at the moment, Ankur hopes that with the right amount of marketing, future funding and a sustainable profit model, Namkeenwale will be synonymous with the regional savouries of India.